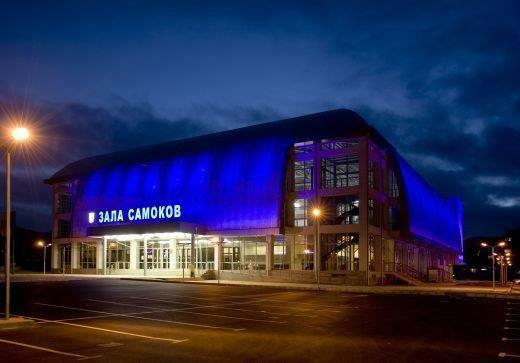 The multifunctional sports hall of Samokov - Arena Samokov is located in the city center, a 10-minute walk from the guest house ZODIAC. The hall was built in 2007 and came into operation on 08.03.2008, it is adapted for 26 different sports, including basketball, volleyball, handball, small football, gymnastics, rhythmic gymnastics, wrestling, boxing, judo, martial sports, weightlifting, sports dancing, aerobics and more. The main hall has a capacity of 2000 seats, with an option for another 300 additional seats plus VIP box with 46 seats. Training room size is 30 m length, 18 m width 8 meters in height and two additional fields wide by 4.5 meters. 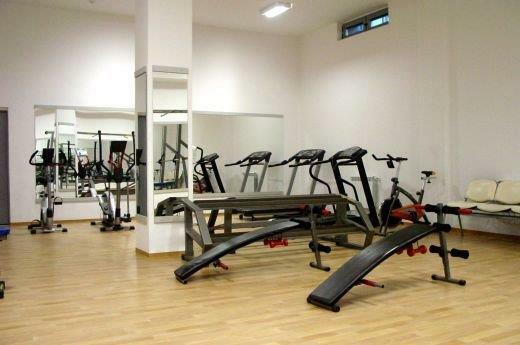 Aerobics room size 10/8 meters and special flooring. Hall of modern dance and ballet with size 10/10 meters. Training room size 10/10 meters. Press room with 40 seats. VIP room for 20 people. 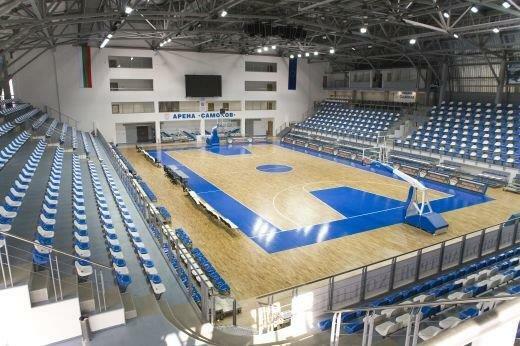 Arena Samokov is equipped with an automatic fire and sound system. The facility has 8 toilets, 2 wardrobes and 2 bars in the lobbies. 186 parking spaces they have available to guests in the hall. For the good functioning of the hall are installed PBX with 36 posts, Internet, freight elevator, two passengers and a lift for disabled people, and everything you need for television broadcasts. 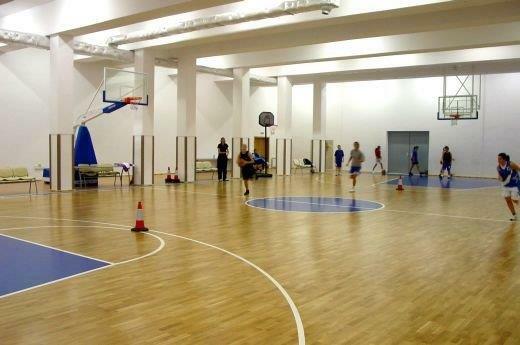 The room held a number of significant national and international events: European basketball qualifications for women final tournament of the Balkan Basketball League, republican finals basketball adolescents European qualifications in handball international tournament in sports acrobatics. In the hall visited Lili Ivanova, formation of Neshka robeva ensemble Bulgare and others.